Backup your Vicidial server the clean and easy way. You have put a lot toil, sweat and money into your new telemarketing system. What if you loose your server? Hardware failure. Bad employees. Human error. Only so many recordings can be stored on your server. These issues are handled with off site storage of Vicidial backups and recordings. 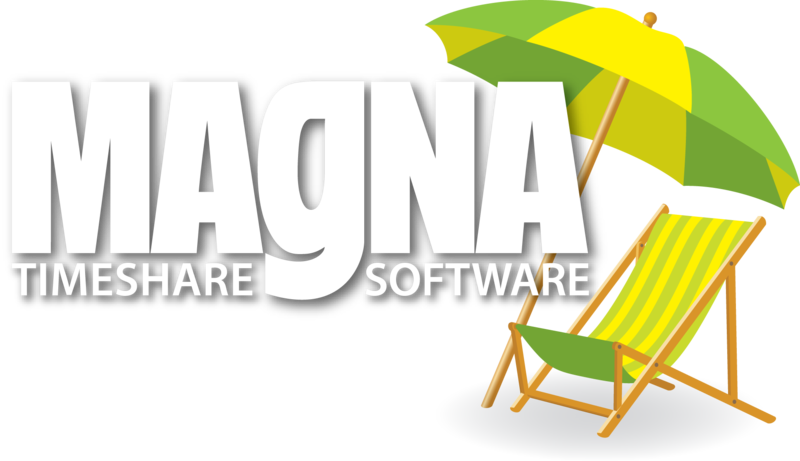 Magna complete verified setup compatible. Backup your FreePBX here too.